"Superstar Maxi Priest, is one of those artists whose own unique vision has led him to tremendous international success, being the first reggae artist to have a No.1 hit worldwide, including the U.S. Billboard charts. 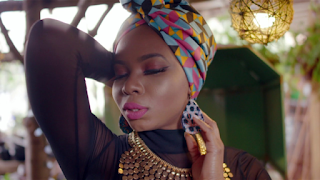 Yemi Alade and Maxi have great chemistry on the song as Yemi embodies and celebrates everything “This Woman” is about, an African woman who is both current and traditional, a Nigerian who has crossed over internationally, a leading African female artist of these very exciting times for African music in the world today. 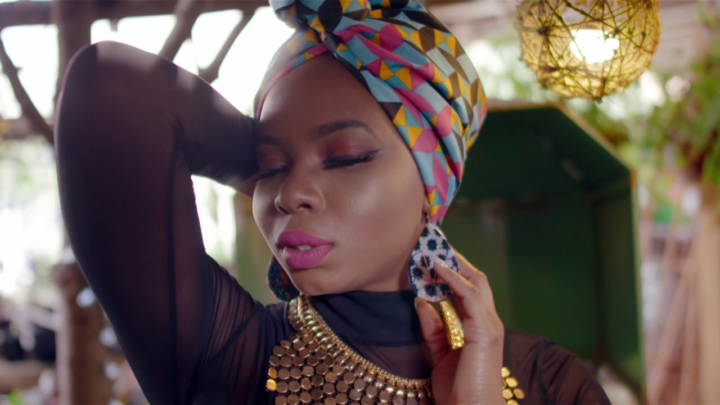 Maxi’s sweet voice and Caribbean sound blends perfectly into yemi’s Afropop flow. "